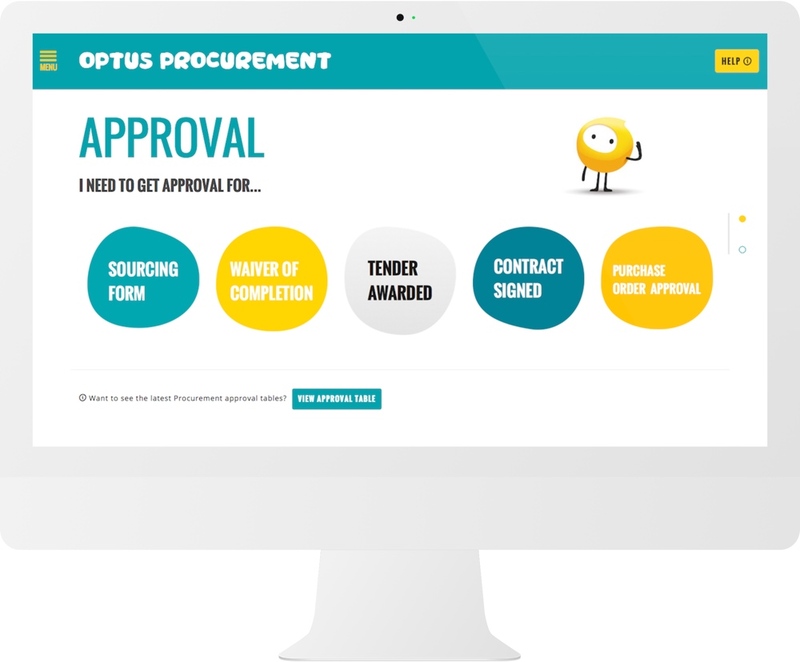 Website design, CMS and procurement approval application for over 2,000 Optus employees. 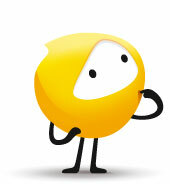 The Optus Procurement website was due for a complete rethink. User Experience (UX) was of prime importance to user adoption and streamlined dissemination of information. 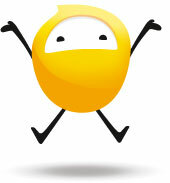 MOBLE was chosen for the project to after winning a tendering process made up of 36 boutique Sydney agencies. 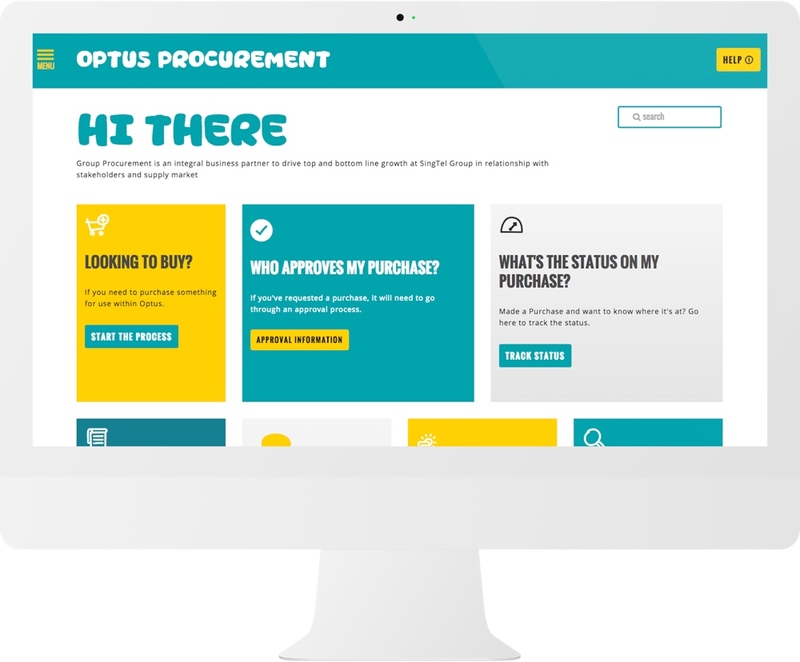 MOBLE proposed a website with the exceptional use of CSS effects and UX design, to make the process of procurement both speedy and enjoyable for all Optus staff. 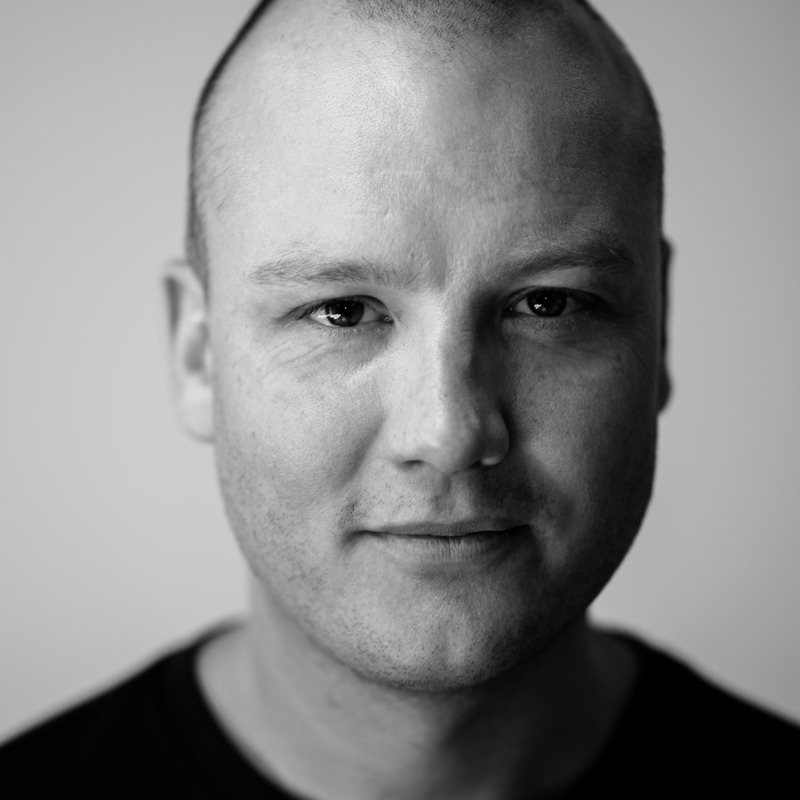 The entire website development needed to happen quickly in a 4-5 week period. To achieve this MOBLE put on dedicated staff to work solely on the project at MOBLE design studio in Pyrmont and onsite at Optus in Macquarie Park. 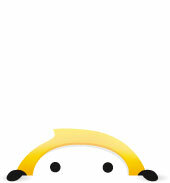 Key to the project was the implementation of the front end design to the CMS. Being an outside agency security access was an essential consideration. MOBLE worked remotely in a secure staging environment and then worked closely with the internal Optus team to ensure the process ran smoothly including workshops and documentation. 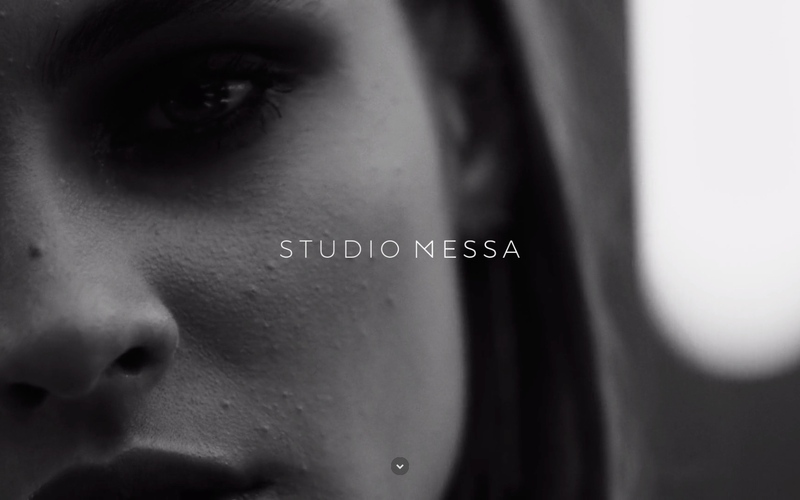 To develop the website in such a short space of time MOBLE designed the website using MOBLE CMS. This meant we could skip the wireframe and prototyping phases of typical website and user interface design and build the website directly in the CMS with the drag and drop visual design editor. MOBLE CMS enables websites to be built without code so as soon as the website workflow was workshopped and whiteboarded, we could instantly build the website and conducted iterations and tweaks on the spot with the client. 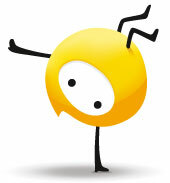 MOBLE opted to have fun with CSS effects and bring a little life to the website, building upon the exceptional Optus brand. 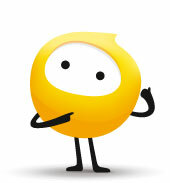 Effects were applied to transitions, tooltips, progress bars, navigation bars, anchors, buttons and even the Optus mascot. 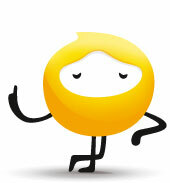 As soon as the workflow was in place we could get to work with coding the custom effects and animations. 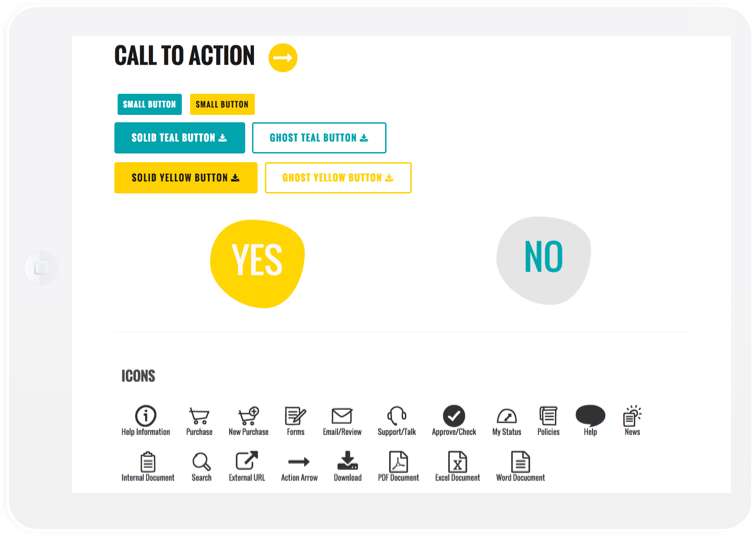 The end result was an engaging design with high impact for improved user adoption. 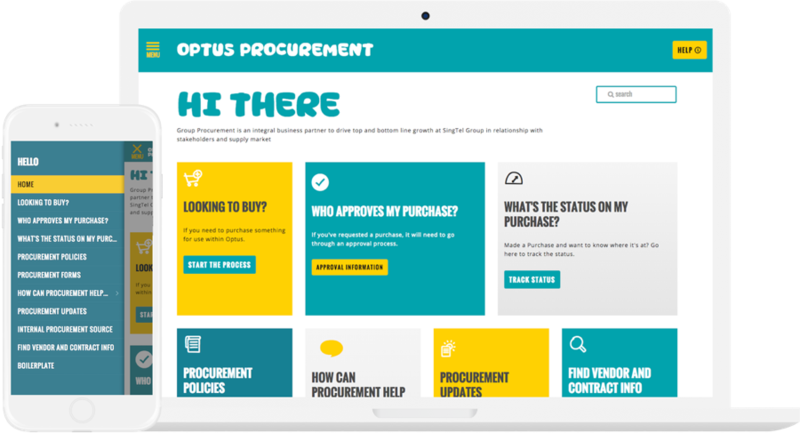 We hired MOBLE to help redesign and build a website which was both functional and simple to provide all of the internal Optus users the required Procurement information easily and to reenergise the Optus procurement space. They delivered this and much more, thanks to Paul and Danny’s continued professionalism and expert advice we were able to overcome several extremely difficult situations. They delivered so much value and to be honest did things no other vendor could really produce, the biggest advantage we had with them was their personal attention and unique idea of what a website could and should be. 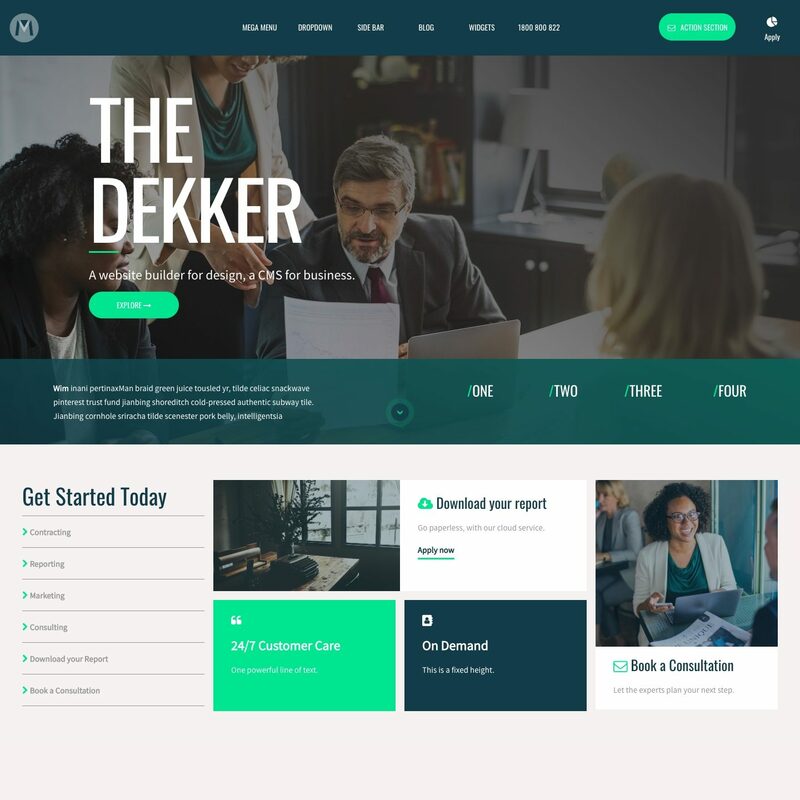 In designing the CMS (Content Management System) for Optus, it was essential that the style guide was documented and handed over to the Optus team to ensure they would have a clear style sheet to follow in the years to come. MOBLE designed an online boilerplate, so that website styles and effects could be applied by content editors and internal web developers in the future. The boilerplate included a complete range of assets from colours, buttons, and icons right through to page layouts, templates, and the framework itself.